If you haven’t heard of the Galapagos Islands, it’s probably because you haven’t been paying attention in class. The islands were made popular by naturalist Charles Darwin who was able to create the Theory of Natural Selection with their help. Beyond that, the islands are also known for their unique wildlife. 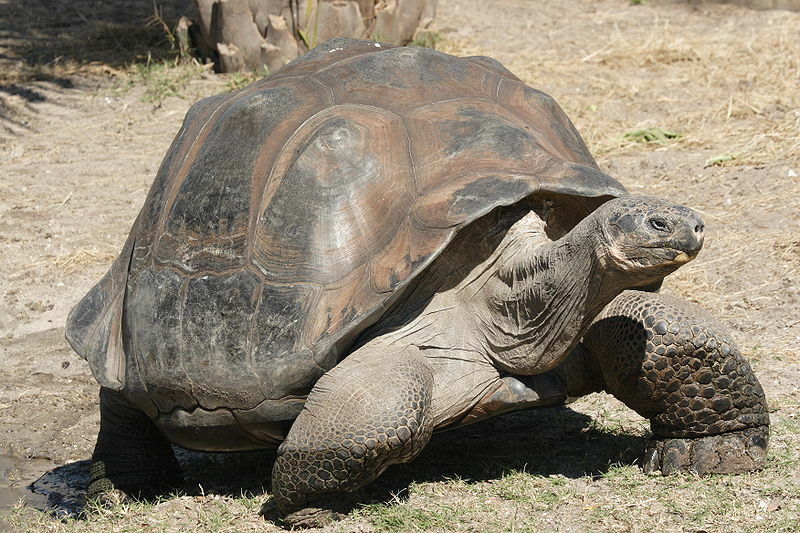 Having been a World Heritage Site since 1978, tourism is limited in the Galapagos Islands. Traveling to the Galapagos Islands is expensive due to the archipelago’s restricted tourism. So if you have no plans of canceling your trip to the Galapagos, you better save up. There are only two ways that you can reach the Galapagos Islands and that is by plane or by boat. Two airline companies have access to the Galapagos Islands. Namely, they are LAN Airlines and Aerogal and Tame. They set up flights to leave from Quito and Guayaquil on a daily basis. Both of which cities in Ecuador and the Galapagos Islands, by the way, are part of this South American country. On average, two flights leave from Quito and one flight leaves from Guayaquil daily. Flights to the Galapagos cost around $420 when from Quito and about $370 when from Guayaquil. 15 to 20% discounts are provided to locals of Ecuador and ISIC student card holders. Between May and September, ticket prices are usually $50 cheaper since it’s low season during these months. The Galapagos Islands have a total of 5 ports and you can land a private yacht in any of them. Tourist boats are allowed to stay in these ports for as much as 21 days. You cannot use your personal yacht to travel around the islands though unless you have a special permit. Supervision by a licensed yacht agency is also required.